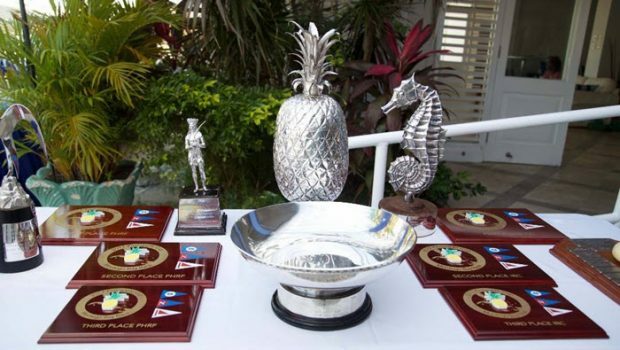 Fourteen teams are set to start the 34th edition of the Pineapple Cup – Montego Bay Race, the biennial 811-nautical mile race from Miami to Montego Bay, Jamaica. 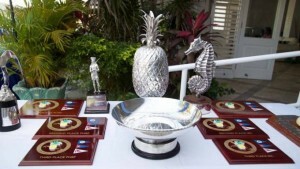 The Pineapple Cup is one of the oldest yachting trophies dating back to 1961 where it was handcrafted in London. 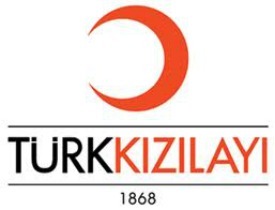 Throughout the years, the trophy has been awarded to some of the most well-known names in yachting including: John Kilroy, Ted Turner and Robert F Johnson. The course record is 2 days, 10 hours, 24 minutes and 42 seconds set in 2005 by Titan 12, a 75’ Reichel/Pugh designed maxi boat. The 2019 edition will include the MOD70, Argo which has a high probability to break the record with the right conditions.